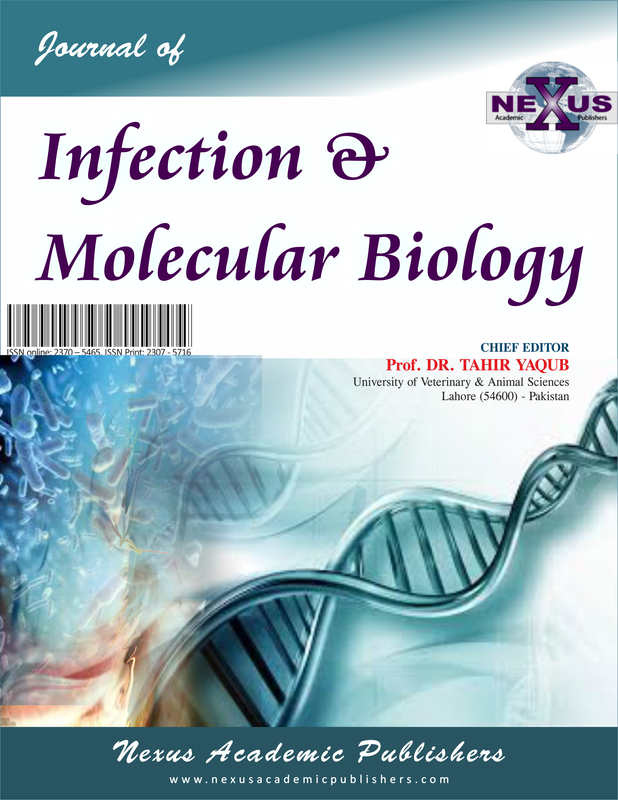 1Virology unit, Department of Veterinary Pathology and Microbiology, Faculty of Veterinary Medicine, Universiti Putra Malaysia, 43400 Serdang, Selangor, Malaysia; 2Microbiology Unit, Department of Medical Laboratory Science, Faculty of Allied Health Sciences, Bayero University Kano, Nigeria, P.M.B. 3011, Kano, Nigeria; 3Department of Veterinary Clinical Studies, Faculty of Veterinary Medicine, Universiti Putra Malaysia, 43400 Serdang, Selangor, Malaysia; 4Institute of Tropical Agriculture and Food security, Universiti Putra Malaysia, 43400 Serdang, Selangor, Malaysia; 5Institute of Bioscience, University Putra Malaysia, 43400 Serdang, Selangor Darul Ehsan, Malaysia; 6Department of Microbiology, Faculty of Applied Science, Taiz University Taiz Yemen; 7Institut Penyelidikan Haiwan, (IPH), Veterinary Research Institute, Ipoh, 59, Jalan Sultan Azlan Shah, 31400 Ipoh, Perak, Malaysia; 8Faculty of Veterinary Medicine, University of Maiduguri. P.M.B 1069 Maiduguri, Borno Nigeria. 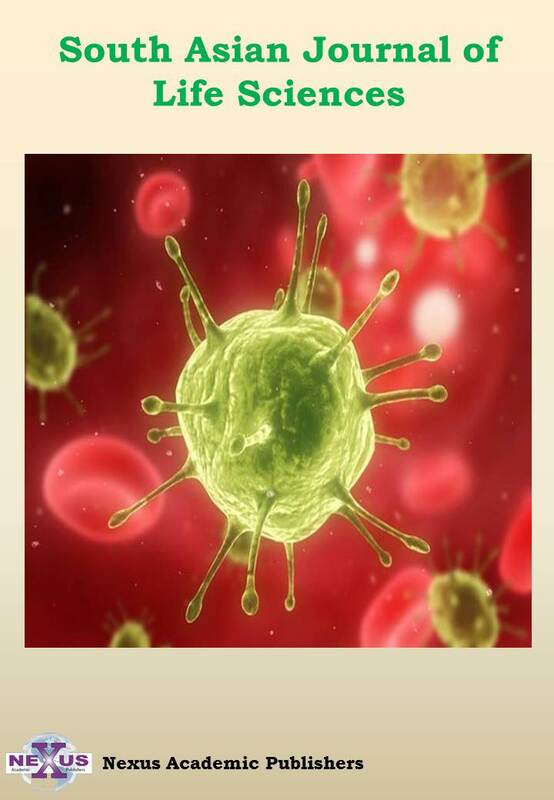 Abstract | Contagious ecthyma (CE) is caused by parapoxvirus with the disease characterized by scabby lesion formation on the nostrils and mouth. 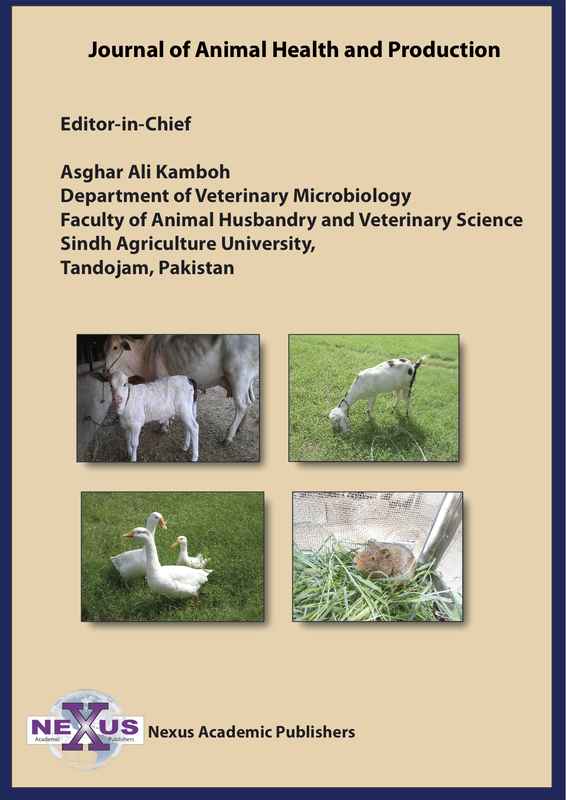 Currently, there is paucity of information on its endemic status among small ruminants in Malaysia. 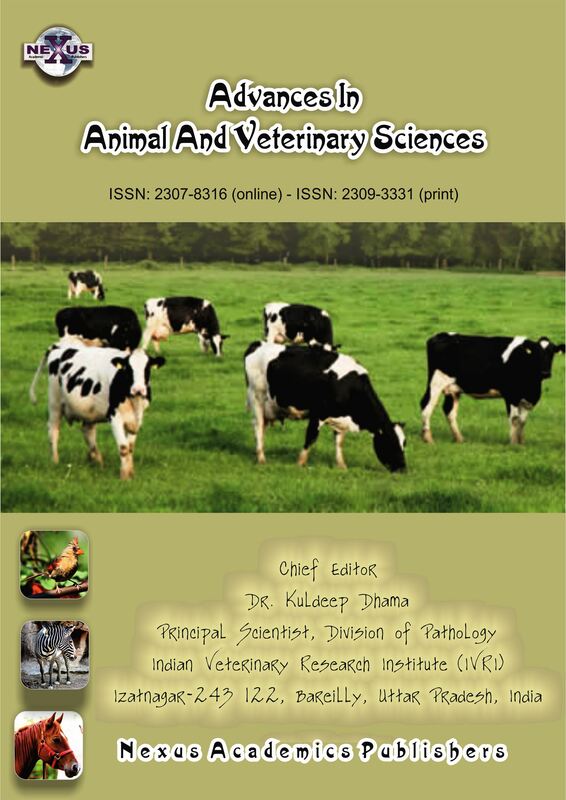 Thus, this study was aimed to determine the status of CE among small ruminant in selected farms on clinical, molecular, epidemiologic, and virology aspects of the disease. IgG antibody detection was deployed as a yardstick for CE infection and it was assessed together with associated risk factors. A total of 180 serum samples from 90 sheep and 90 goats were obtained from 5 randomly selected farms. The samples were subjected to qualitative test for anti-CE IgG by Enzyme-Linked Immunosorbent Assay (ELISA) method. PCR was conducted on scab samples, targeting at immunogenic CE virus envelop protein (B2L) gene. 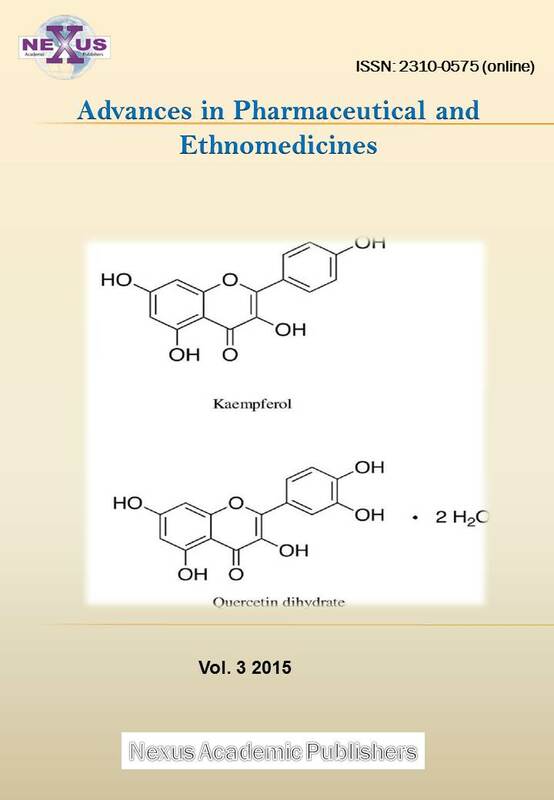 Positive samples detected by serology and polymerase chain reaction (PCR) methods were subjected to viral isolation on chorio-allantoic-membrane (CAM) of embryonating-hen-eggs. It was revealed that prevalence rates of CE were 12.2% in sheep and 14.4% in goats. 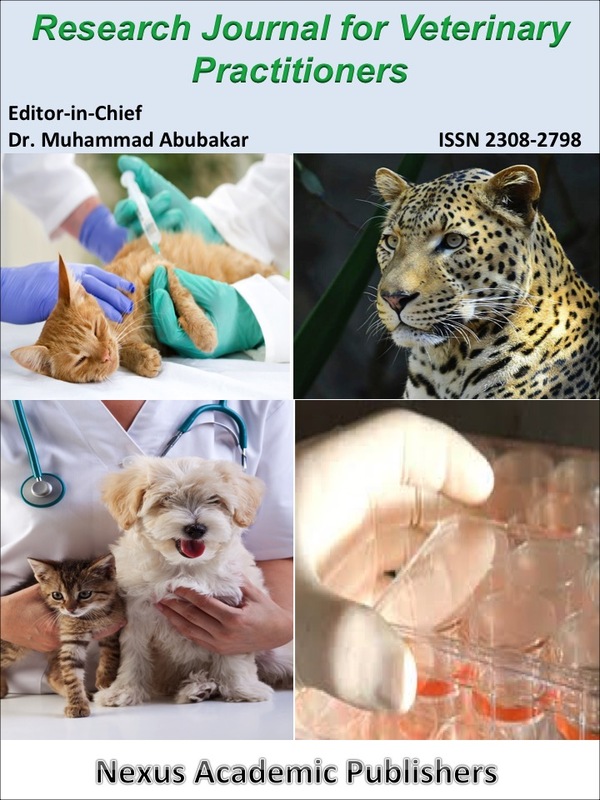 CE virus DNA was detected in the asymptomatic CE infection in sero-converted animals. 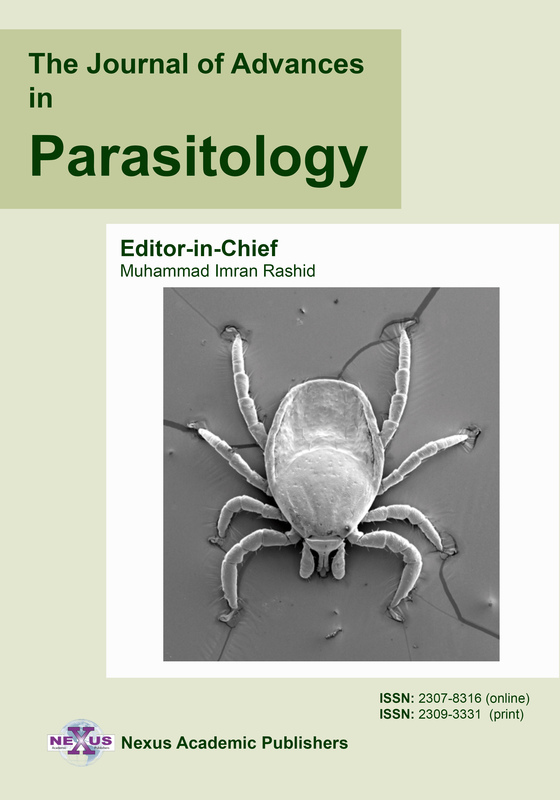 CE virus was isolated in embryonating SPF eggs and identified. In sheep, there was a significant difference (p<0.05) in the prevalence rates among sexes, ages and type of farms. It was observed that poorly managed farms inclined to have higher prevalence rates. Asymptomatic CE in livestock is quite common and further investigation is warranted. In conclusion, CE infection is persistent in sheep and goat farms in Malaysia.